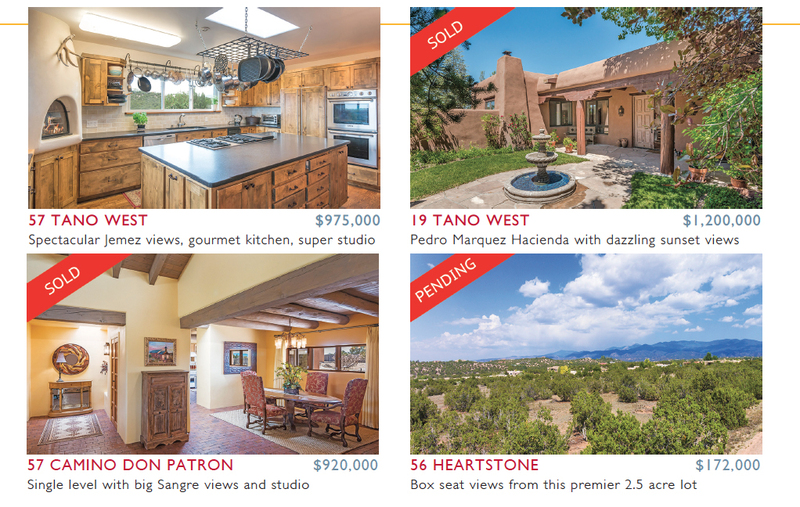 Currently there are 18 homes on the market in the Tano Road Area (excluding Monte Sereno). The offering prices of those homes span from $749,000 to $3,750,000. Four homes that were originally listed above $4M have all had substantial price reductions, several as much as $1M, one almost $2M reduction. Sundance Estates and Heartstone have seen encouraging activity this year. • Sold price per square foot is around $289. • Average days on market (DOM) was 145. 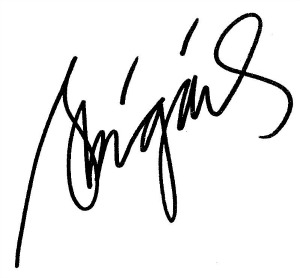 • More than 75% of purchases in our area were CASH sales. • Properties sold for an average of 95.44% of (most recent) listing price. With the recent volatility of the stock market, tangible assets like real estate remain a very attractive alternative, despite the recent rate hikes (and anticipated ones) by the Federal Reserve. 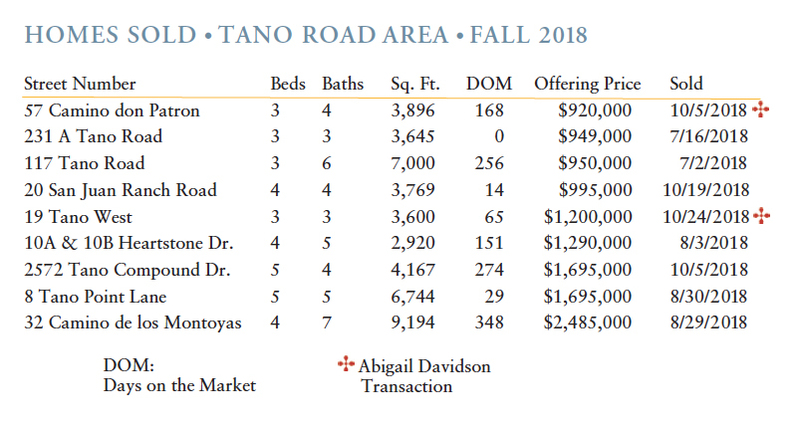 While we have not reached the prices we once had a decade ago, price per square foot on Tano Road has slowly been inching up and the market is better than it has been in some time in terms of how long most properties expect to be on the market. If you are thinking about selling or need an analysis for estate planning purposes, please call me for a free consultation. My meetings are completely CONFIDENTIAL.